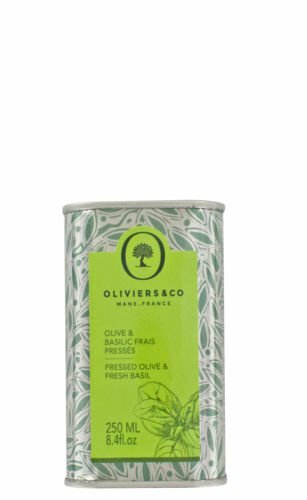 The Oliviers & Co adventure began more than 20 years ago in the picturesque village of Mane in Haute Provence. 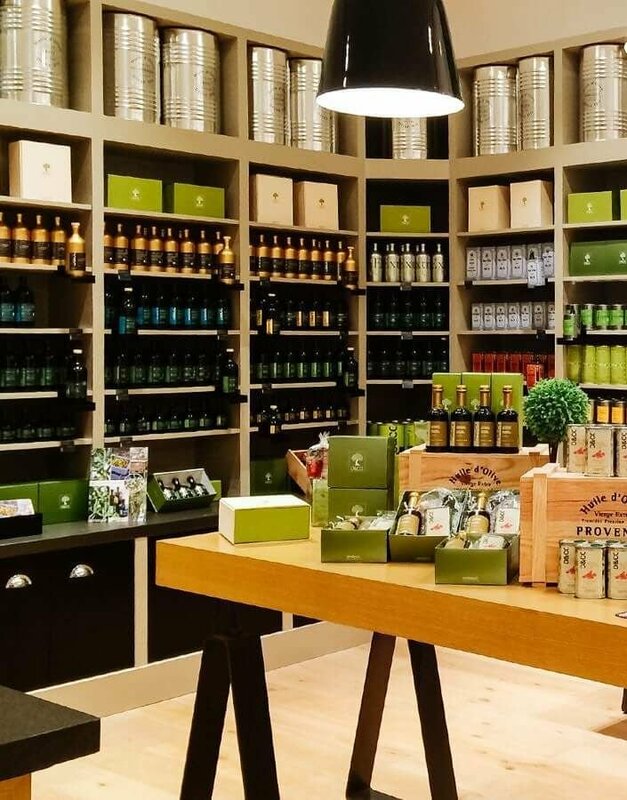 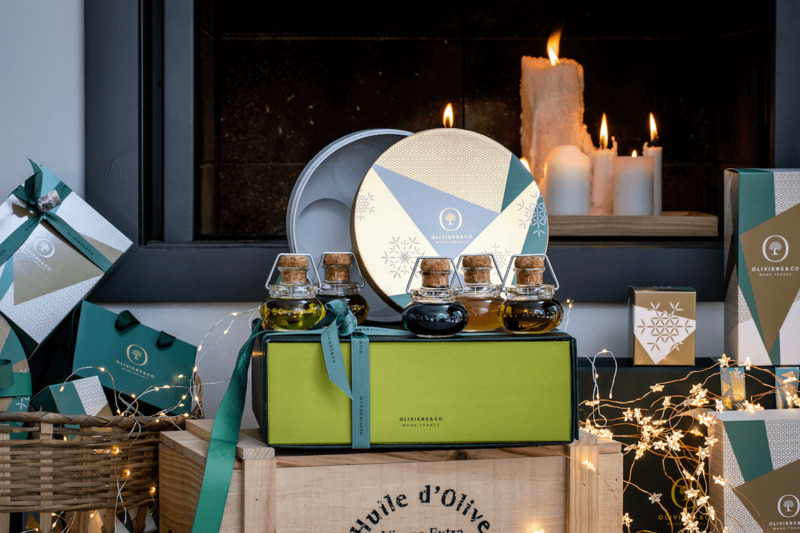 Creator of the concept of "Grand Cru Olive Oil", the team of Oliviers & Co goes to meet the most assiduous producers of the Mediterranean basin to find real green gold nuggets. 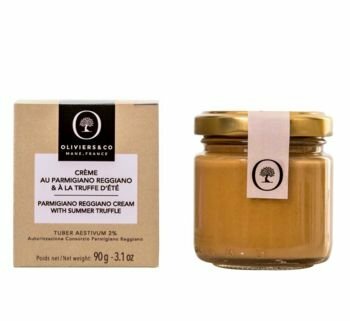 Thanks to its unique selection process, its expertise and its very strict specifications, nothing escapes it and each Oliviers & Co product is a guarantee of quality and traceability. 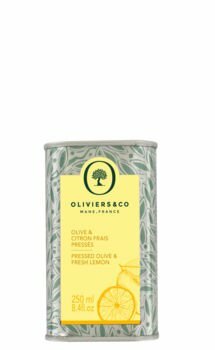 Discover our assortment and our exclusive recipes, developed either by our teams or in association with one of our 23 starred chefs. 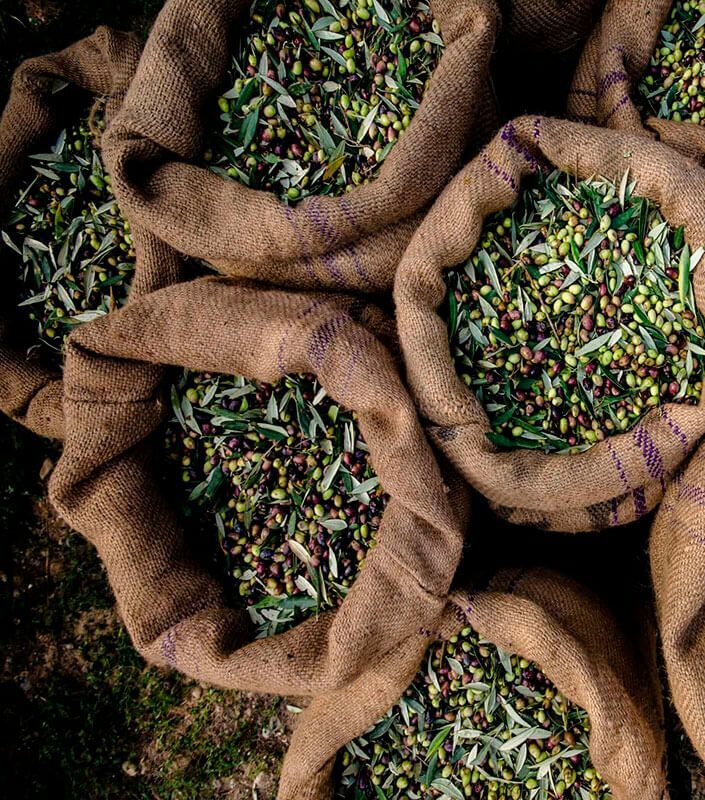 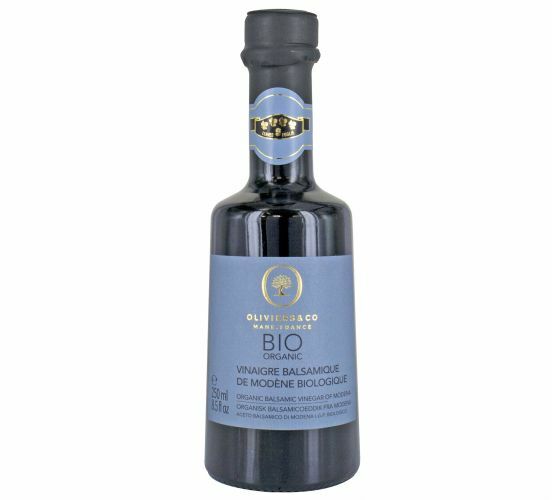 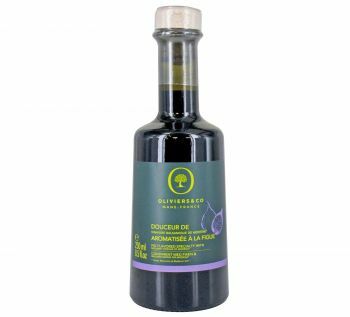 The entire Oliviers & Co. team will be happy to welcome you and introduce you to all our olive oil specialities.